NETONE has outraged its customers after the popular OneFusion bundles have been depleting quicker than expected in the past few days. The complaining has been happening on social media sites, Twitter and Facebook. Despite the outrage from the customers, NetOne responded saying there is nothing they can do at the moment. The state-owned telecommunication company said Facebook made some changes to the WhatsApp and Facebook applications and those changes have compromised the OneFusion bundle. 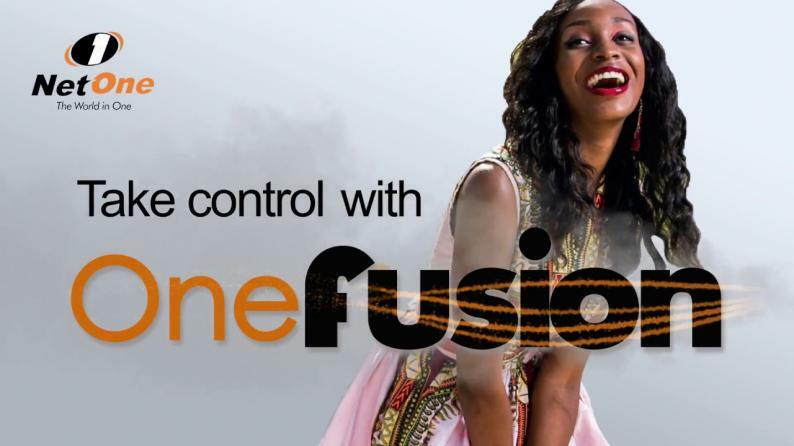 Despite the challenges with OneFusion and NetOne apologising, the company has continued advertising and selling the said bundles. NetOne has worked hard to get customers with One Fusion playing a vital role in that aspect thus it will be good for them to consider issuing a simpler explanation on what is going on while working on a solution to avoid more harm. A closer look at the price list released by NetOne recently, the company has reduced the data portion of the bundle.